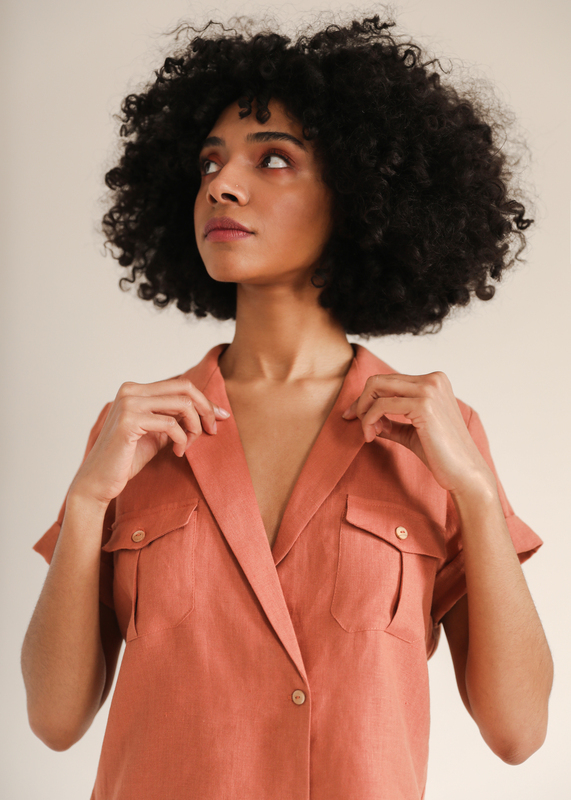 The sustainable fashion movement is at work to reshape the industry around more ethics, transparency and responsibility. Yet, the general perception is still that sustainability is a privileged white person's thing. 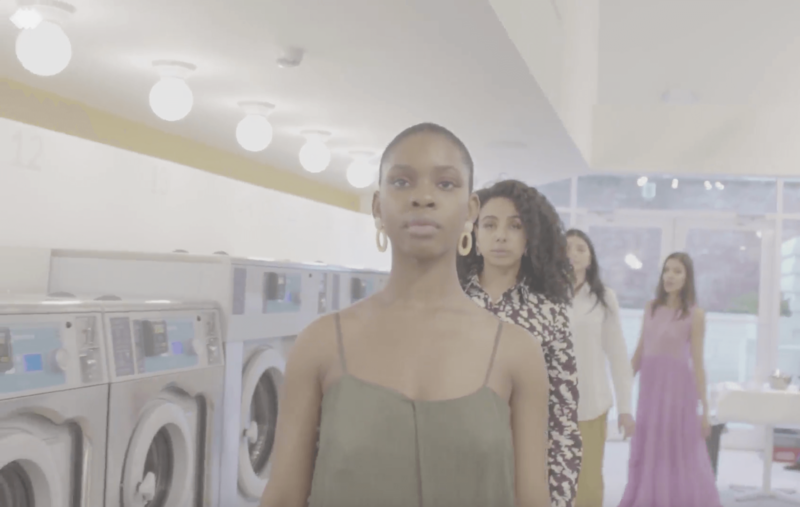 Is sustainable fashion suffering from a race problem? Can real change happen if we're failing to make sustainability accessible to all and include people of color in the conversation? Are brands missing out on an opportunity to reach a wider audience? For this event created in collaboration with Balanced Fashion, Priscilla Debar will moderate a panel conversation with industry insiders around the opportunity for ethical brands to disrupt the status quo. With the support of eBay New York. Get tickets. FAUBOURG produced a private art performance with visual and performance artist Oroma Elewa at Okay Space in Brooklyn to present pieces from her book Crushed Guava Leaves. The presentation was preceded by a conversation between the Artist and editor Mobolaji Otuyelu, which was moderated by our founder Priscilla Debar. The three discussed the creative process behind Oroma's work and women's relationship and interaction with cloth from a transnational African perspective. This year marks the 5th anniversary of Rana Plaza, the building collapse that took the life of hundreds of garment workers in Bangladesh. 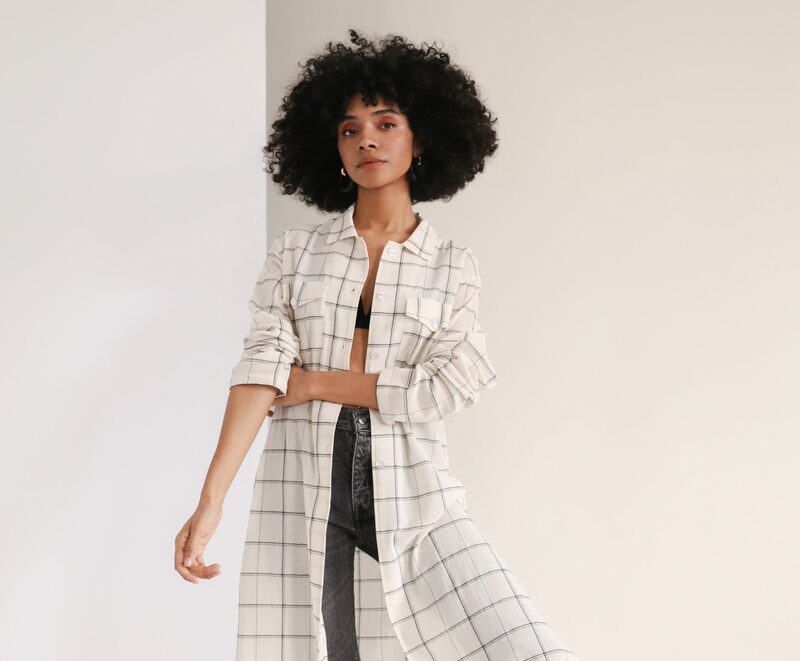 In their honor, for Fashion Revolution Week, we've partnered with Global Fashion Exchange, Fashion Revolution USA and SoHo Grand Hotel to bring you a swap + sustainable shopping event. To celebrate Earth Month, we joined forces with Celsious, New York's first sustainable laundromat+cafe to create an experience inspired by Mother Earth, where sustainability meets performance art. Don't miss what's next. Sign up to be the first to know.